A simple and fun sticker for you to place on the front door of your house. 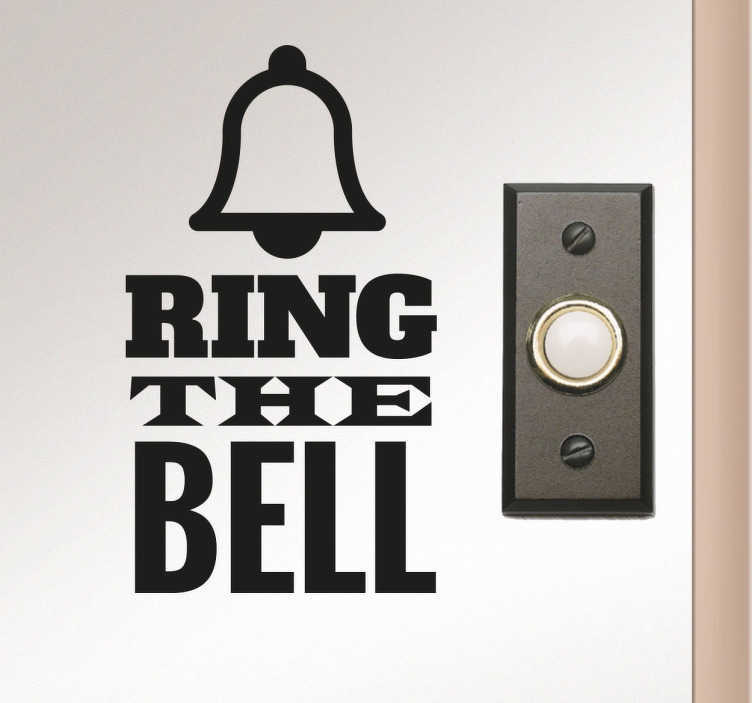 Let your guests know that they need to ring the door bell to get with this easy to apply sticker. Or place in your business so customers know how they can get your attention.